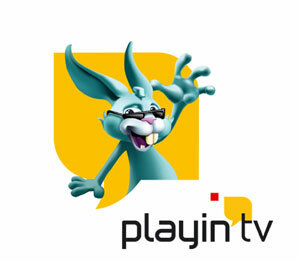 Visiware, a specialist in interactive television, has confirmed the launch of its Playin’TV games service on Bouygues Telecom’s Bbox. The games channel is available to all Bbox clients in France by pressing the “Welcome” button of the Bbox remote control and selecting the “Games” section, clients can access Playin’TV’s catalogue. The games are available without limit for a non-binding monthly subscription fee of €5.